Detective Samrat with his assistant Chakradhar Pandey (Gopal Dutt) arrives at the estate when everything and everyone there are already in a hideout. Adding to the mysterious happenings, a murder also takes place within the Singh residence. With so many baffling puzzles to solve and confusion bundling up, the film gives you a ride through Samrat’s “Dilchusp” adventure in which every character seems to be hiding something. After the success of Table No. 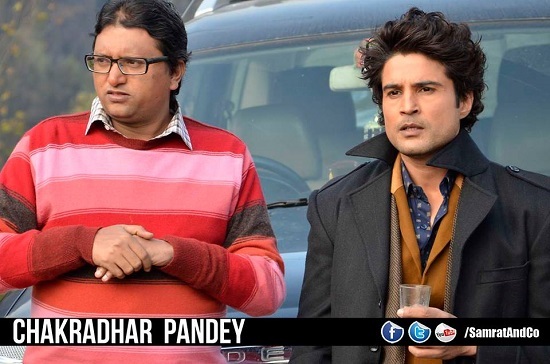 21 in 2013, will this be another ‘bold out’ performance by Rajeev Khandelwal? The first detective drama of 2014, ‘Samrat & Co.’ surely has a lot of offering in its kit.